Lake Orsino, Orsirora e Valletta. 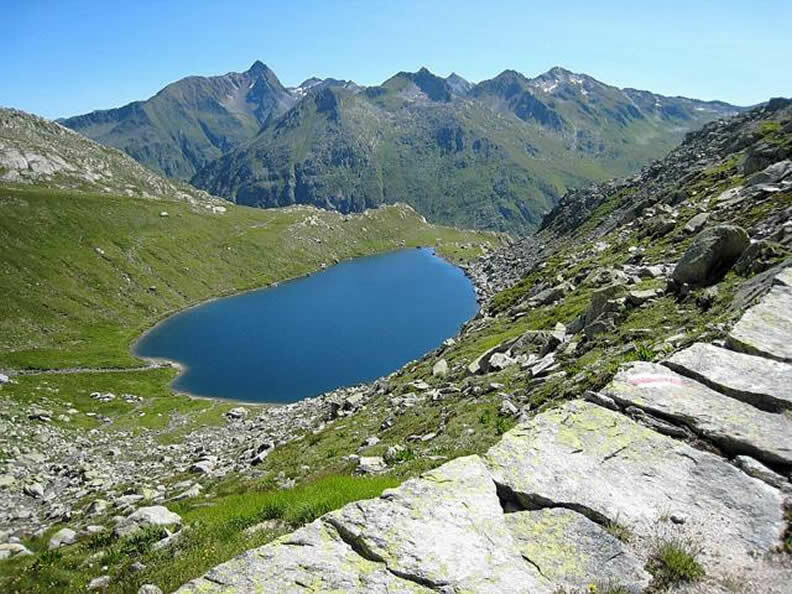 The Lucendro dam can be reached from the Gotthard Pass, following a short stretch of road and then the footpath to reach lake Orsino. 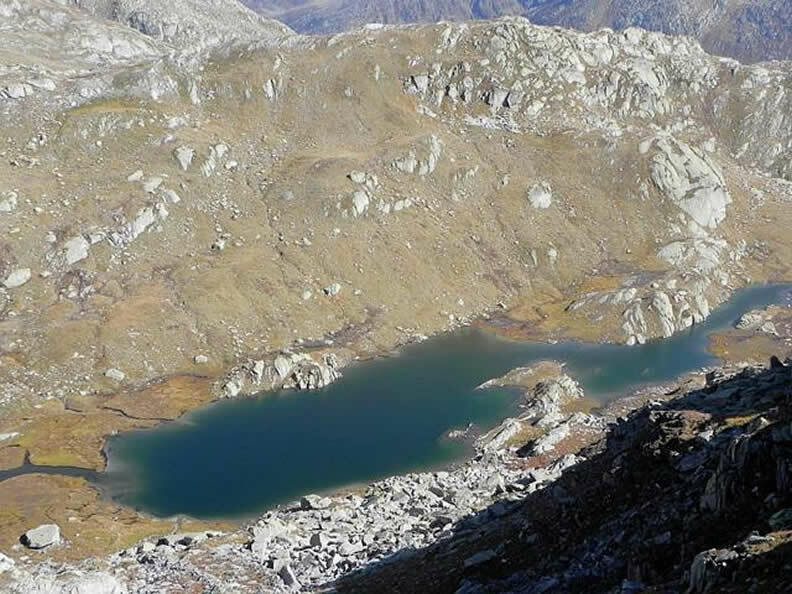 From here the route climbs along extensive pastures to lake Piccolo Orsino then on to the Orsirora lake and the Valletta lake. The route descends to Lucendro from this point, where a road leads back to the dam.